According to the opening of the road. 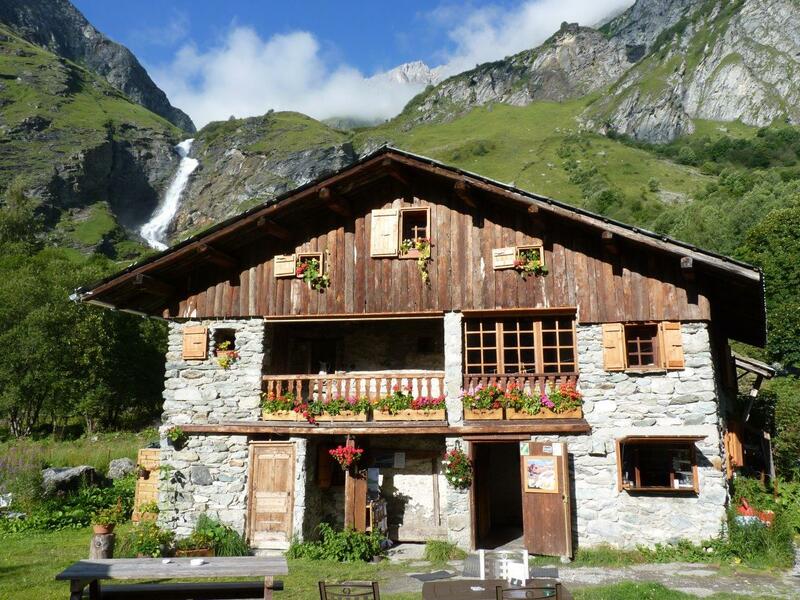 In the heart of the classified valley of Champagny Le Haut, at the foot of the Py waterfall and a few meters from the Vanoise National Park, the Laisonnay refuge has been welcoming gourmets and hikers since 1963 in a unique and friendly atmosphere. Within its situation and exceptional services make the Laisonnay refuge accessible to everybody. All Hikings and walks are all possible from the refuge. Accessible by road or from the trails. 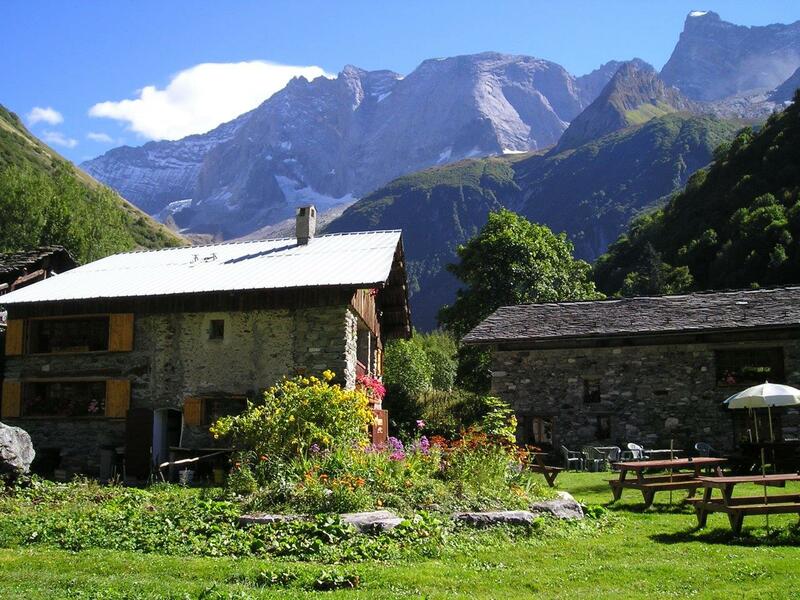 The accommodation is comfortable and includes hot showers, electric appliances charging, satellite internet ..
Picnic to take away: from 11.50 €.